Sep 14 (AZINS) The Supreme Court Friday modified its previous order that provided for setting up of a committee to deal with complaints of dowry harassment. The top court had on April 23 reserved its verdict on a batch of pleas seeking revisiting of a judgement that had reduced the severity of the anti-dowry law on the offence of subjecting a married woman to cruelty by spouse and in-laws. 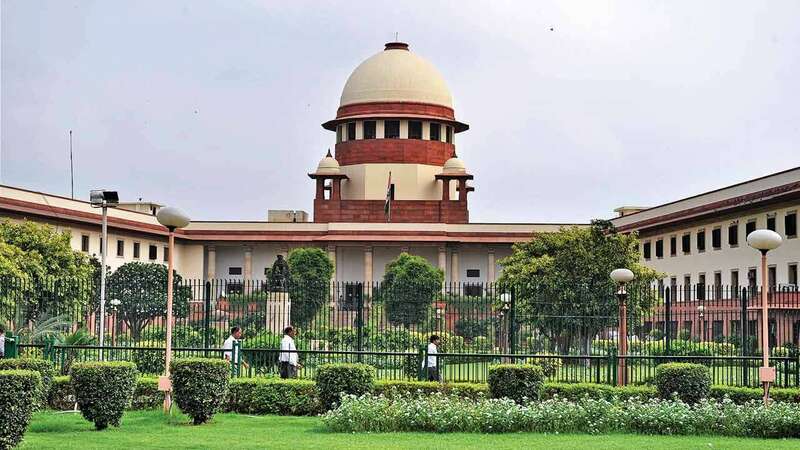 "We have protected pre-arrest or anticipatory bail provision in dowry harassment cases," said a bench headed by Chief Justice Dipak Misra and comprising Justices A M Khanwilkar and D Y Chandrachud.The apex court, while modifying the verdict given by its two-judge bench, said that there is no scope for courts for constitutionally filling up gaps in penal law. "There should be gender justice for women as dowry has a chilling effect on marriage on the one hand. On the other hand, there is right to life and personal liberty of the man," the bench had said while reserving its verdict. A two-judge bench of the apex court in July last year had voiced concern over "abuse" of section 498 A (subjecting a married woman to cruelty) and passed a slew of directions, including that no arrest should "normally be effected" without verifying allegations as violation of human rights of innocents could not be brushed aside.